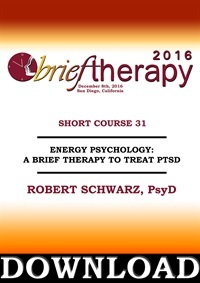 The phobic core of PTSD is a conditioned response to a terrifying event, easily treated with a process demonstrated in an 8-minute video. Learn the key components that combine to make this method so effective. Other co-occurring problems—grief, rage, anxiety, guilt, shame, drugs, etc.—require different processes for resolution. 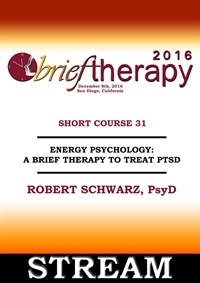 This workshop will demonstrate ways to implement the core tasks of psychotherapy with individuals with Complex PTSD and ways to provide integrated treatment for comorbid disorders such as Prolong and complicated grief, suicidality and substance abuse disorders. A Case Conceptualization Model will be offered that informs treatment decision making. Specific evidence-based interventions will be examined. Couples therapy is often complicated and delicate when one partner has suffered childhood sexual abuse. The needs of both partners must be honored though one partner’s dream may be the other partner’s nightmare. This workshop describes the details of applying Gottman Method Couples Therapy to a case involving one partner’s history of severe sexual abuse.